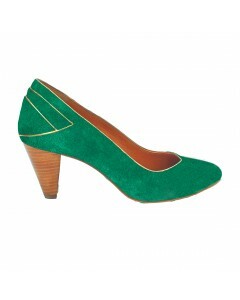 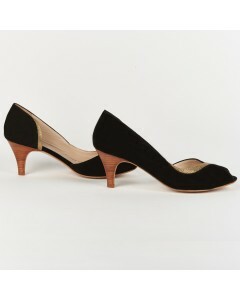 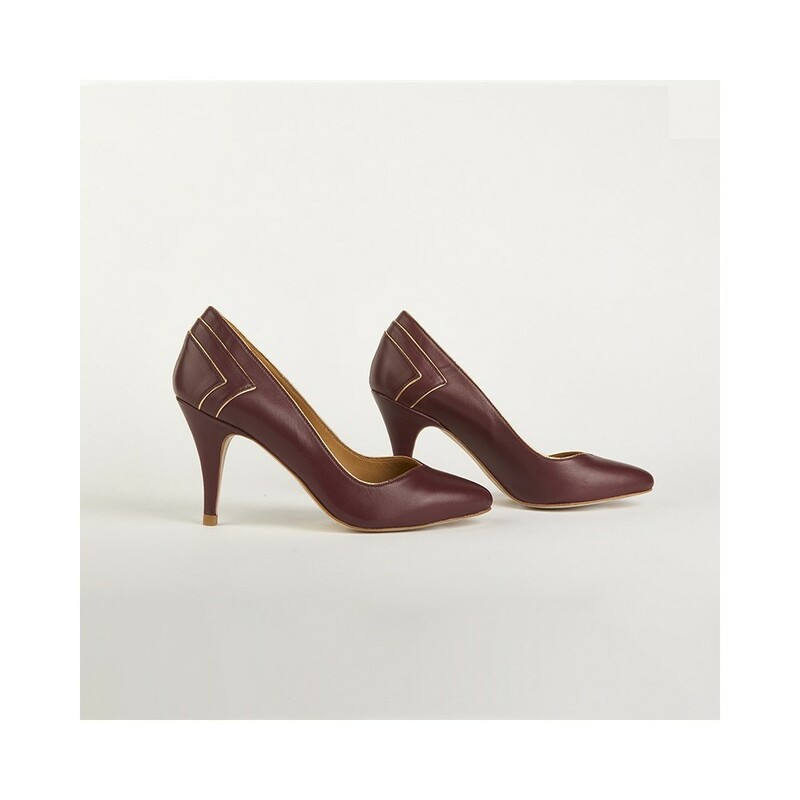 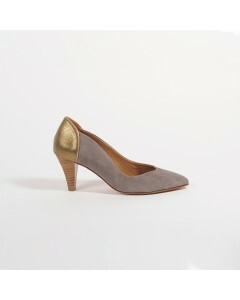 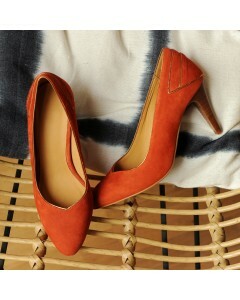 The pump shoes Monaco have a very feminine curve with her gold design, that makes vintage. 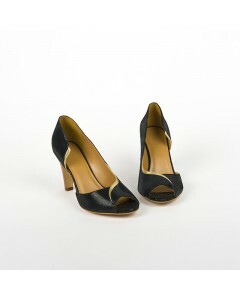 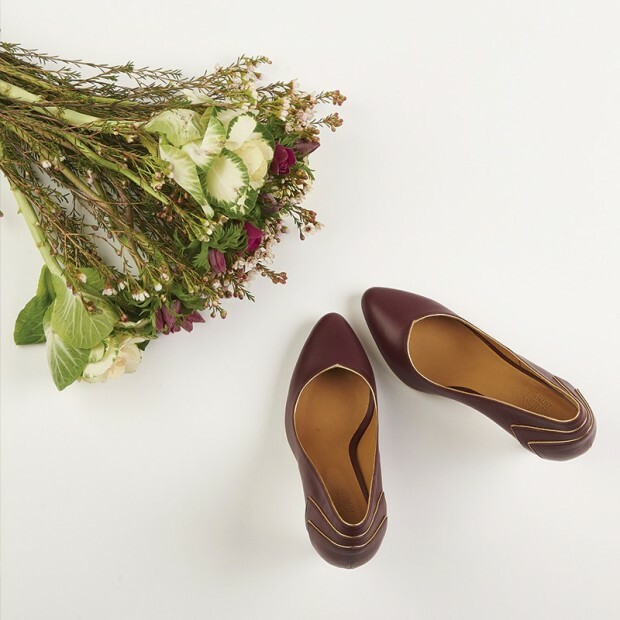 Compositions Cow leather pump shoes with metallic leather details. 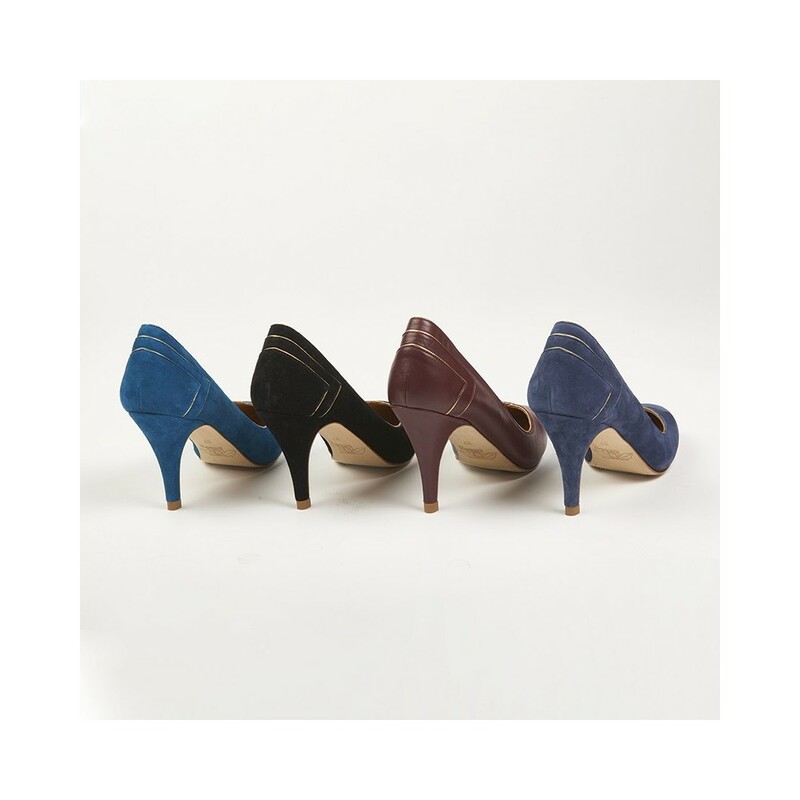 Goat leather lining.